We were up fairly early this morning, and it wasn't even planned that way. But today was 'going home' day, and we needed to be scrubbed up, kit stowed, and tanks emptied before we left the campsite. We both caught the rush in the shower block, and for first time ever, I had to queue for a shower. I suppose it's because the campsite is almost exclusively Brits, so I suppose we all have the same idea first thing in the morning. After leaving the campsite we popped down to the local 'Spar' shop for some fresh bread. Being Sunday it was the only supermarket in town open, and then only for the morning. 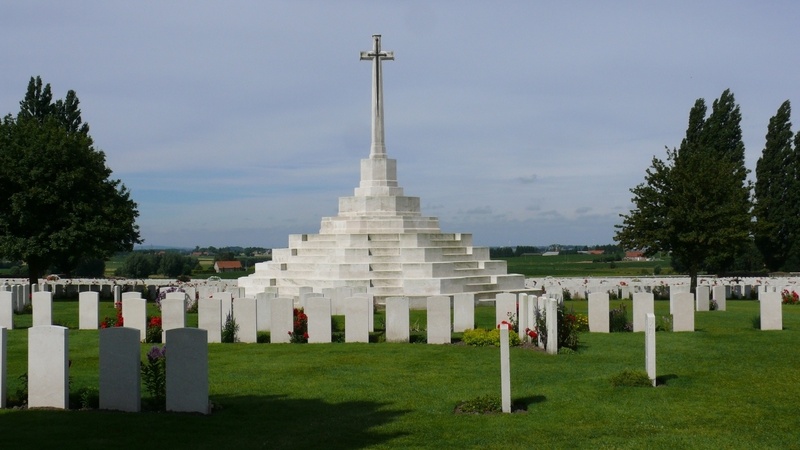 Next it was off to revisit Tyne Cot Cemetery & Memorial, about 8 miles out of Ypres, but not the way I went. After a silly navigation error on my part we had a bit of a tour around the Belgian countryside before eventually arriving there. 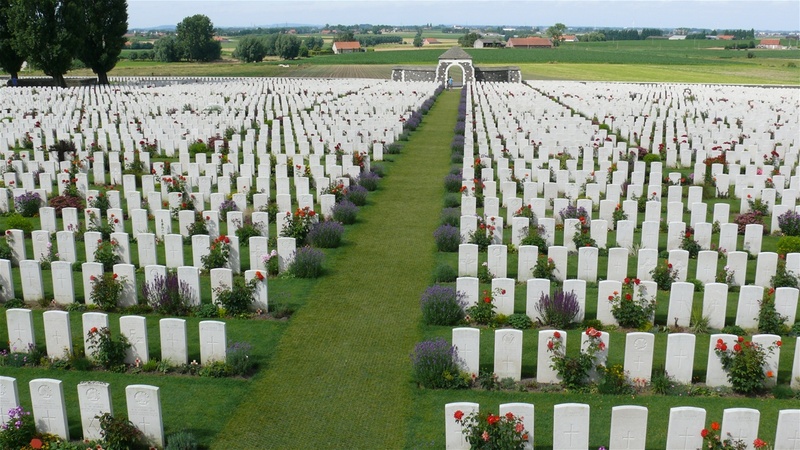 As well as containing the graves of 11,954 soldiers Tyne Cot's Memorial commemorates a further 35,000 soldiers who died after 16th August 1917 and have no known grave. 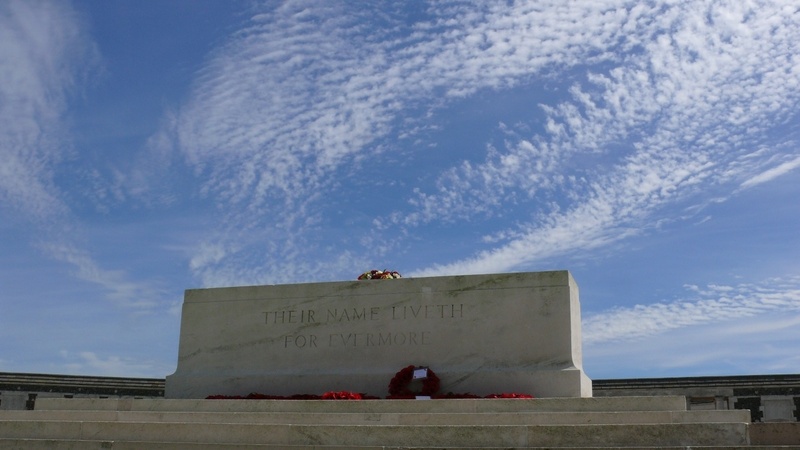 Those who died before that date are commemorated on the walls of the Menin Gate Memorial. 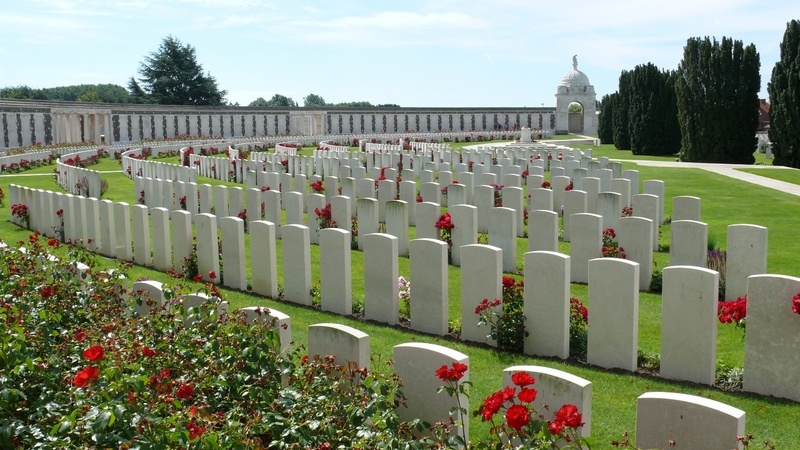 It was a lovely warm sunny day at Tyne Cot and so we decided to stay there and have our lunch in the car park before setting off for the Calais area. Fed and watered we headed for the Cite Europe complex where we would wait until it was nearer our 16:05 sailing time. I was determined not to get screwed for another £60 penalty by P&O. 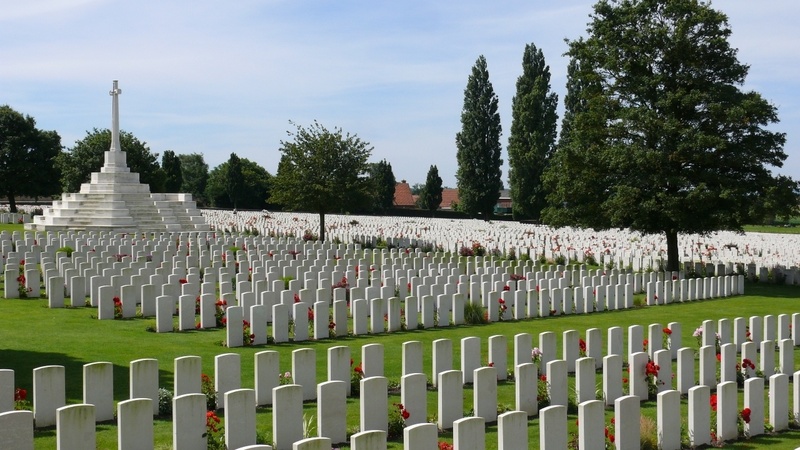 The original plan was to go in to the large Carrefour supermarket there and stock up with bits, especially boxes of wine, but on checking the internet a few days ago I discovered that the complex is shut on Sundays, so there's another lesson learned. Passport Control at Calais was unusually long, slow, and tedious. Perhaps the French Border staff had the hump because they were working rather than watching the France v Portugal football final, and decided to take it out on the passengers. So that's it then, another trip under our belts. Not the best we've ever had, but at least it got us away from the daily routine of life, and all of that Brexit grief. I just hope we manage to bring some of the sunshine back home with us as the UK looks to have had a pretty awful summer so far this year. Over the past ten weeks I hope I have managed to share something which you found of interest, and thank you for taking the trouble to look.